So sorry, this contest ended on April 10, 2018. A stringy Americana duo made up of Andrew Marlin and Emily Frantz. 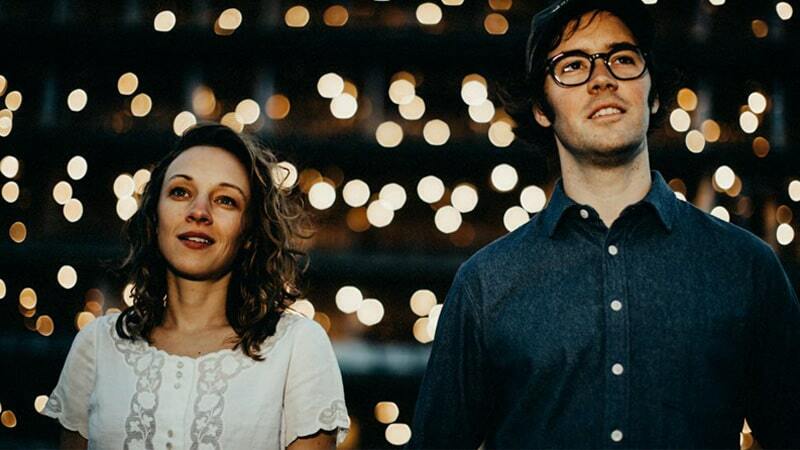 Mandolin Orange melds together the best of country, pop, gospel, bluegrass, and folk for a catchy and unforgettable evening of music. Friday, April 20 at 7:30 p.m. at the Modlin Center for the Arts.